Welcome to Everyday Reading! I’m Janssen and I LOVE books. My biggest goal is to help everyone find books that help them remember or discover for the first time how FUN reading can be. Boring books? I’ve got no time for those and I’m guessing you don’t either. I’m only interested in the books that keep you up all night long because you just can’t put the book down. 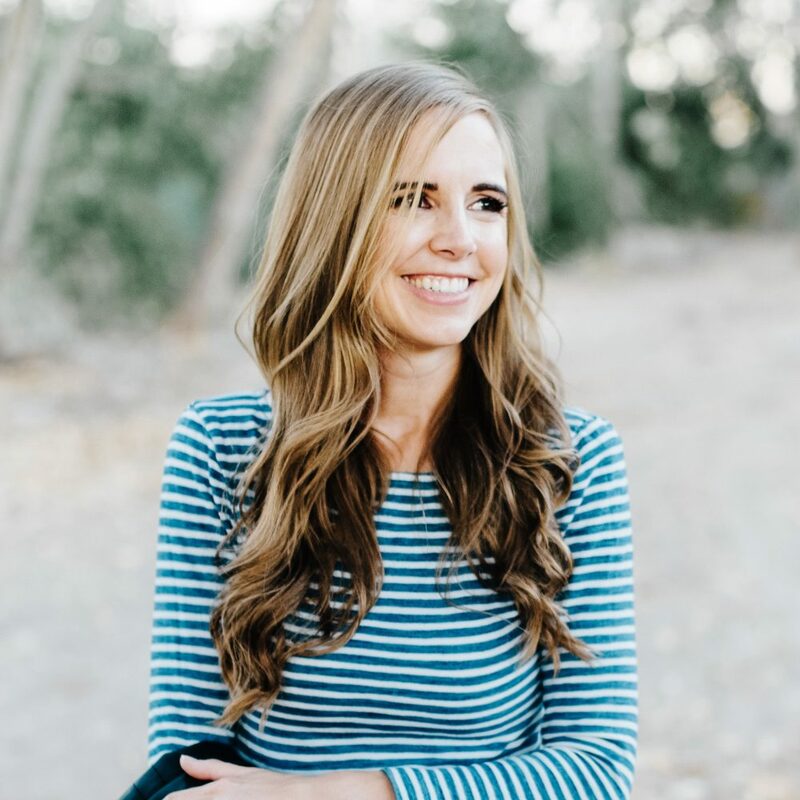 My first career was a children’s librarian and there’s nothing I love more than finding the perfect book, whether it’s for me, my children, or my blog readers. 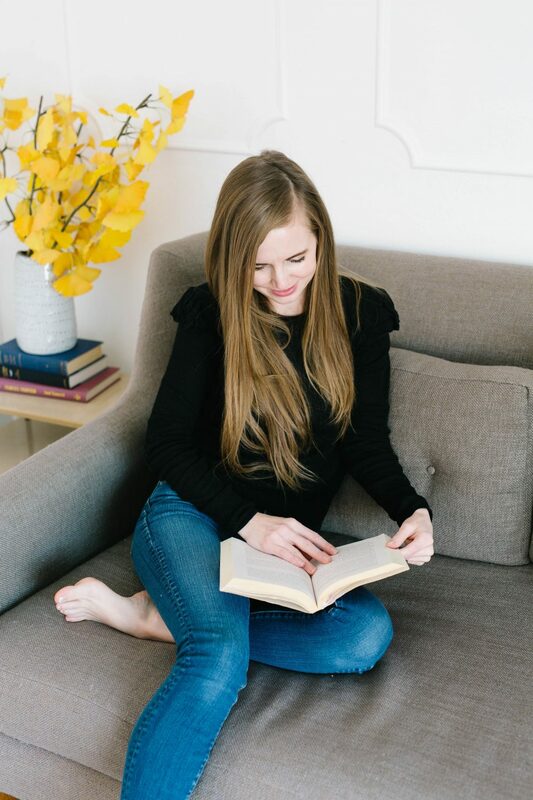 I share reviews of my favorite books, make suggestions for how to incorporate reading into your family life, and create lists of the very best books for different ages and interests (need an I Spy book? I’ve got you covered!). 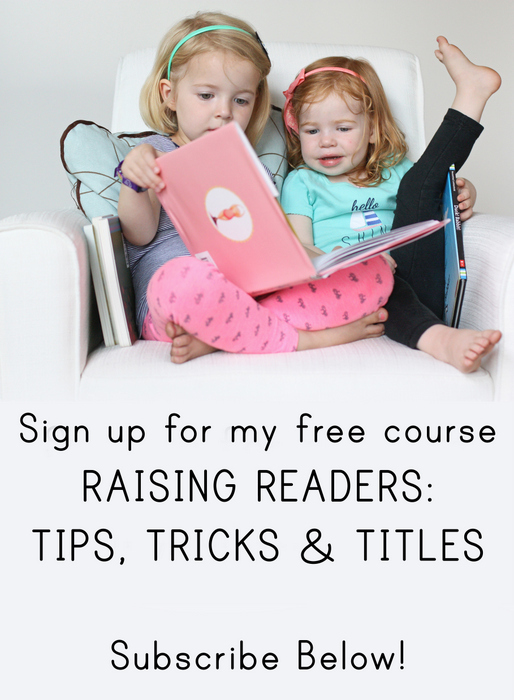 If you’re looking for ideas to help your children love reading, my free course Raising Readers is packed with hands-on tips and ideas you can implement right away. Thousands of families have taken it and the feedback has been so positive – I think you’ll LOVE it. I truly hope you’ll sign up so I can get to know you and help your family find the books that light you up! Aside from books, I’m obsessed with chocolate chip cookies, and I feel like sharing this recipe is my other great contribution to the world (you think I’m joking!). I love a no-fail recipe and a dinner that everyone in the family eats. Basically, I love food and you’ll see my best recipes pop up every week or two. In 2017, I launched London Littles, a brand that celebrates the adventures and magic of childhood with a line of darling children’s rain boots. Have a question I can help you with? Send me an email (janssen@everyday-reading.com)!